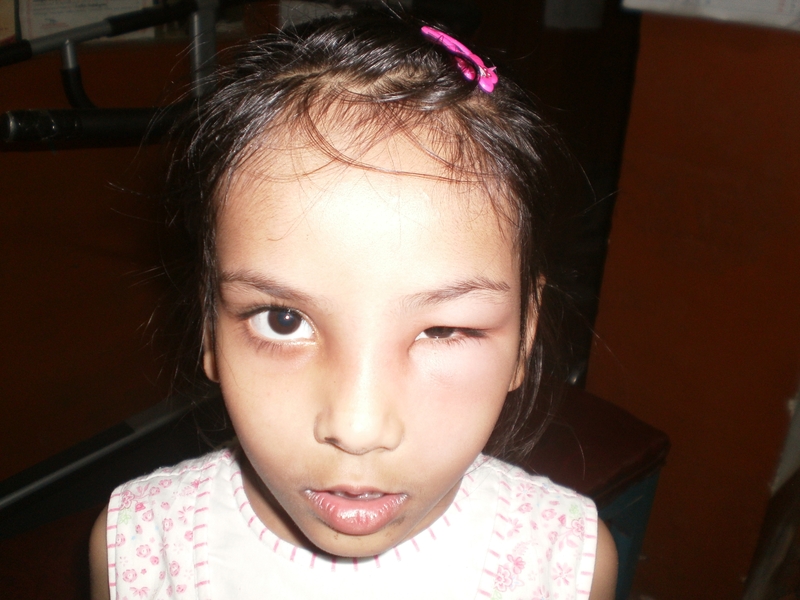 A female child, aged 6 and half years came for treatment of her severe puffiness and swelling of face, in which her eyes were closed and swelling covered almost her complete face. Her mother could not describe . 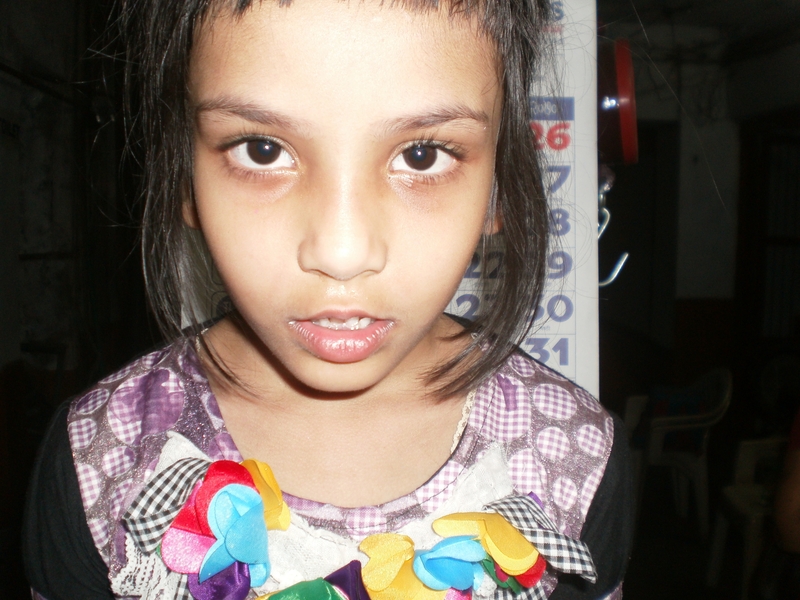 what happened with her and could not tell the exact reason of the problem. 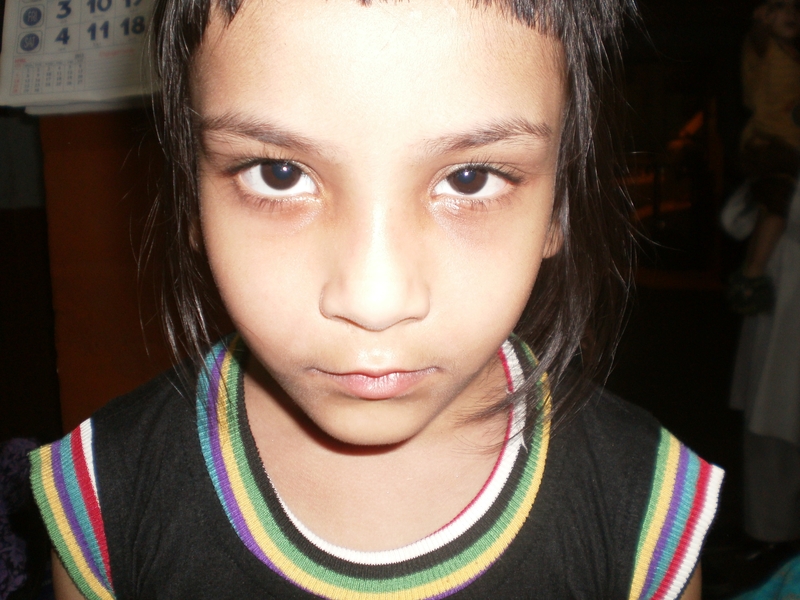 I prescribed homoeopathic remedy for her because I thought that Homoeopathy in this case help her lot and she will not take Ayurvedic pills orally and will cause problem to her parents. 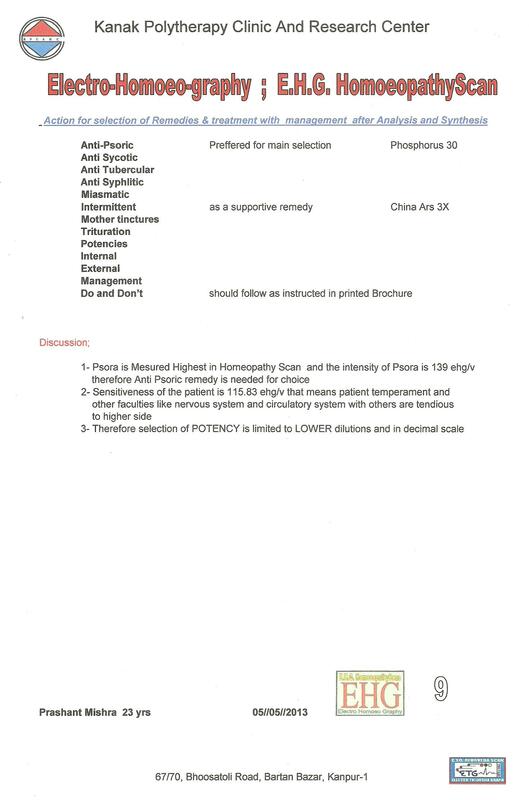 I selected APIS MEL in 30 potency and advise her parent to repeat the medication 4 hourly. I have taken pictures of the child time to time for record purposes. 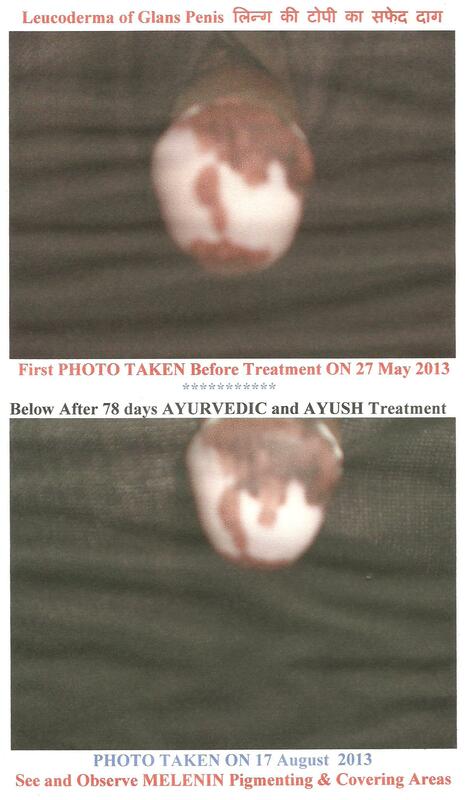 The above photo is taken after one day of treatment passed using APIS MEL in 30 potency. The above photo is taken on second day of the use of APIS MEL 30 potency. The above photo is taken on the third day of APIS MEL treatment. 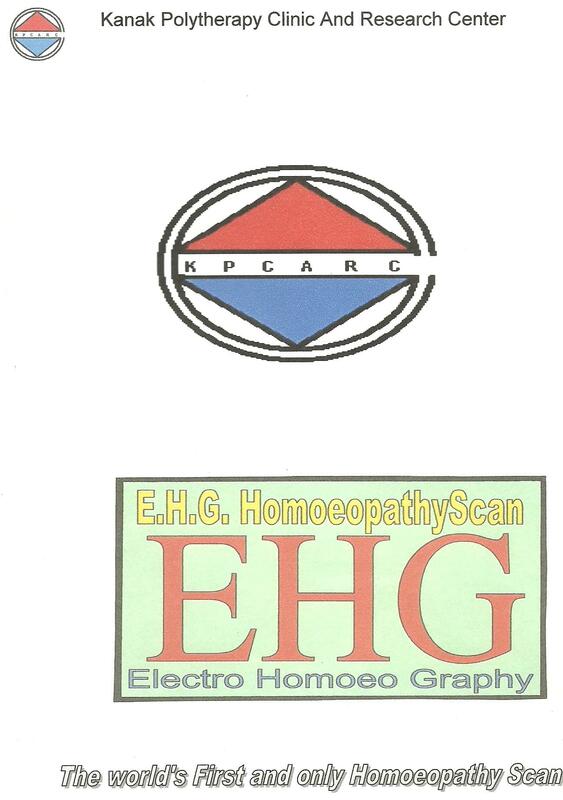 The above photo is taken on the fourth day of the homoeopathic treatment. 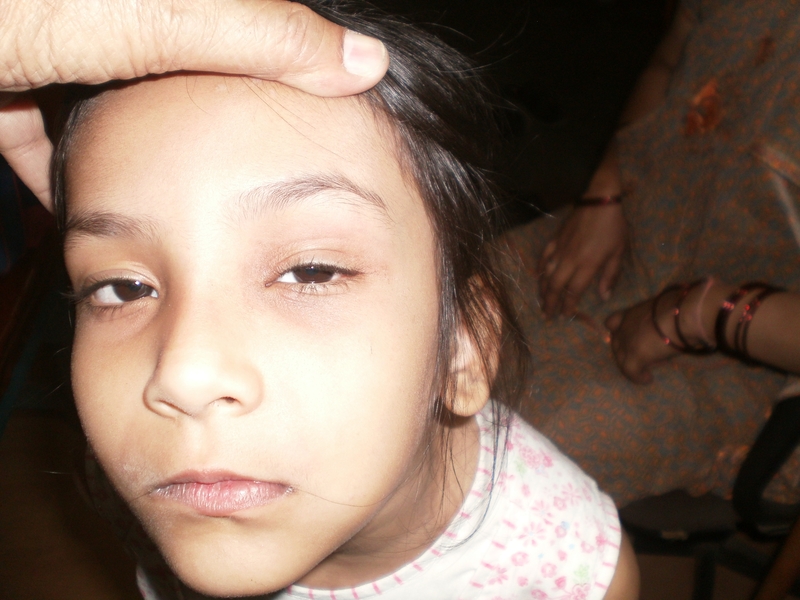 The above photo is taken on fifth day of the homoeopathic treatment. 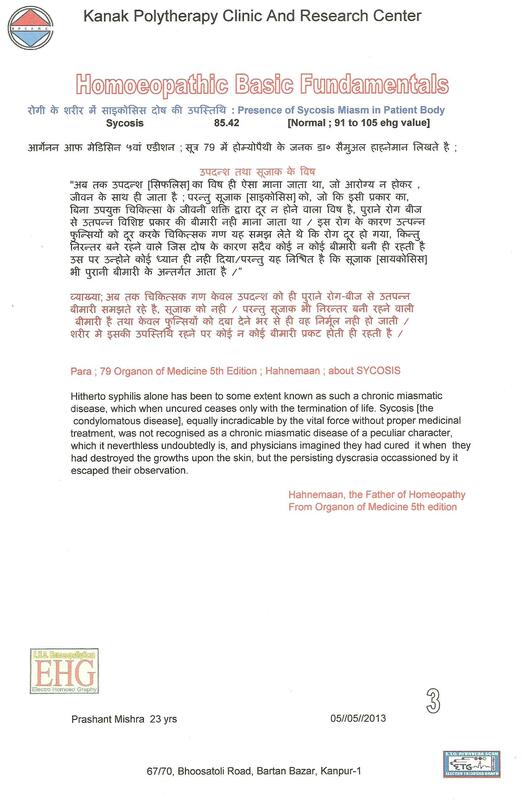 In fact, the Homoeopathic remedy APIS MEL is prepared using Honey Bee as raw material and alcoholic mother tincture is prepared according to the Homoeopathic Pharmacopea directions. 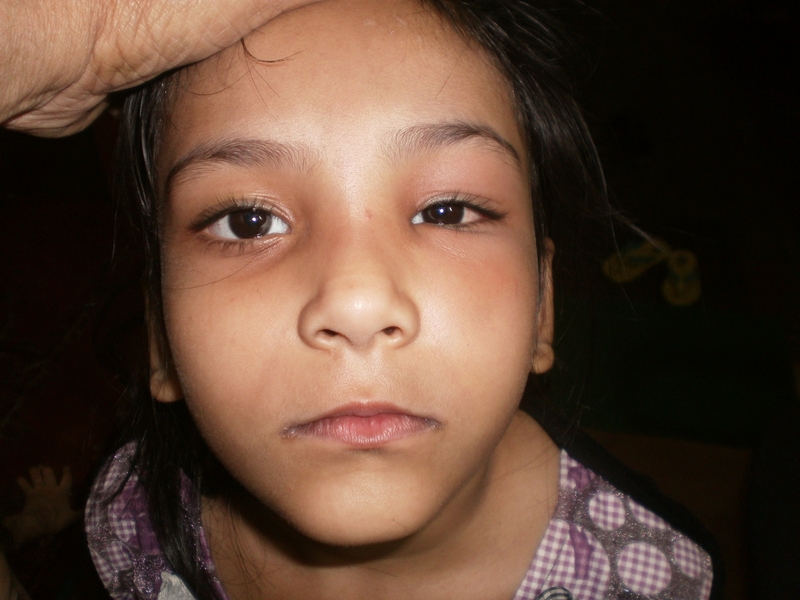 Every body knows that when Honey Bee bites, which type of swelling appeared in the bite area and the feelings amd sensations during the bite and symptoms appeared in the whole body after some time. 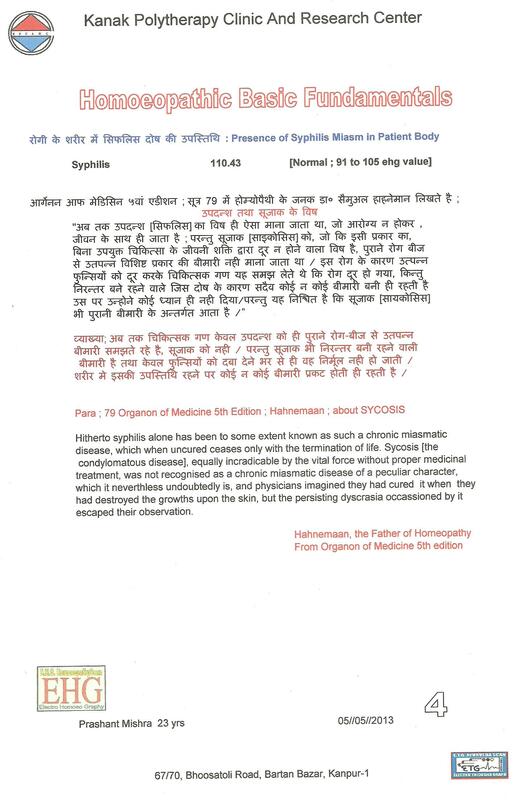 Homoeopathy science is based on these sympatomatology which appeares in whole body, like Honey Bee bites syndromes. Hense the Apis mel is used in the similar physical and mental conditions which are found in Kidney failure, nephritis, cardiac disorders,Brain inflamation, encephalitis, Ascites, Psychological disorders, madness, prostatitis, burning sensations in any part of the body and numbers od disorders so on. 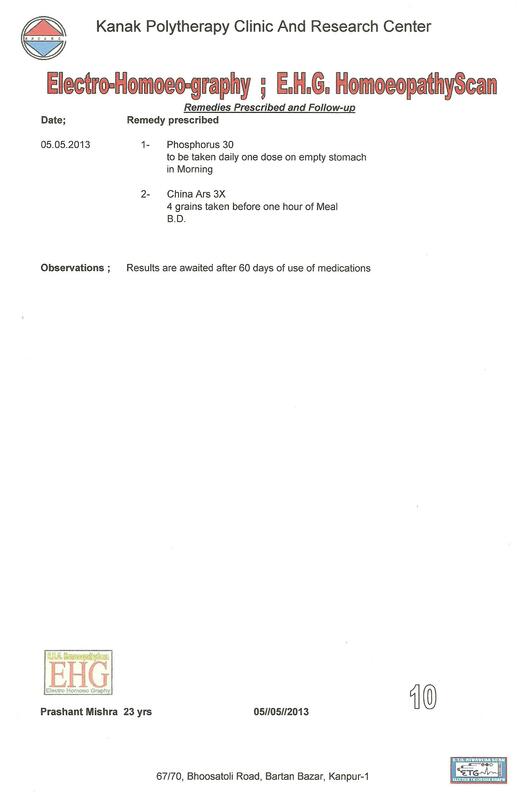 The drug picture of APIS MEL is very interesting and can be seen in Homoeopathic materia medica. 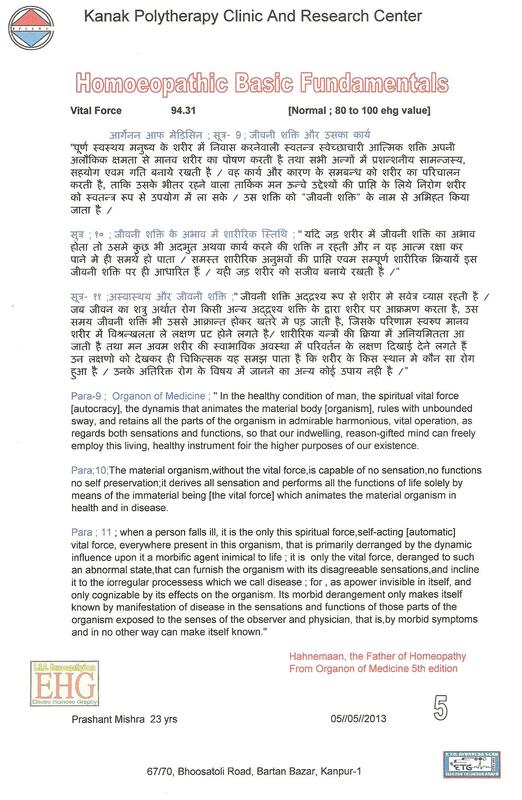 Since 45 years working in the field of research in Ayurvedic medical science, the father of Electro tridosha graphy ; E.T.G. 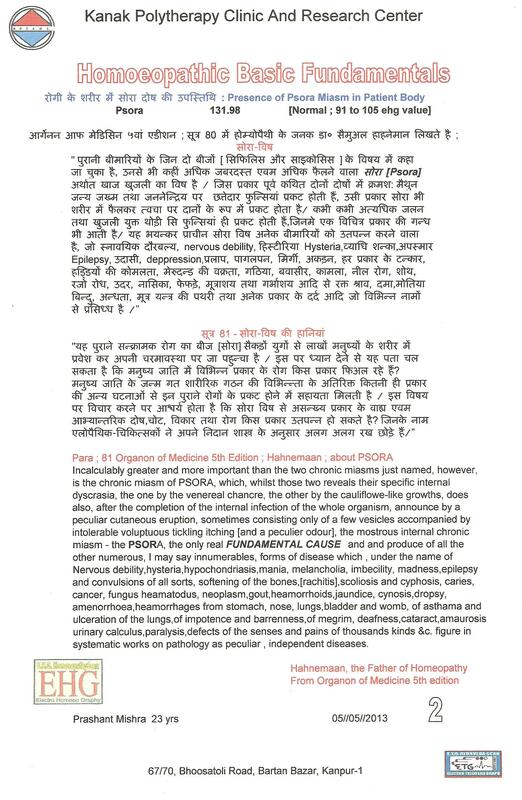 AyurvedaScan Dr D.B.Bajpai have invented another technique for finding the status quntification of a sick person patient’s Tridosha, an Ayurvedic principle by one drop of Blood taken from any part of the body. 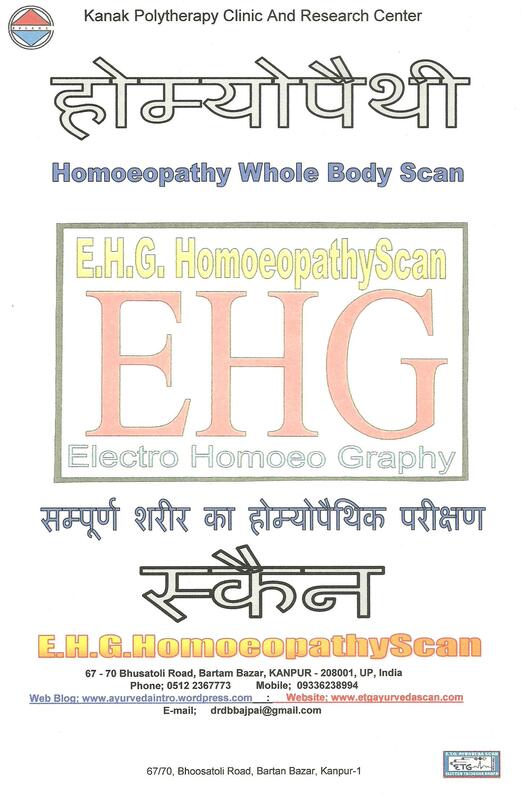 The machine is named AYUSH HEAMATOLOGICAL ANALYSER. 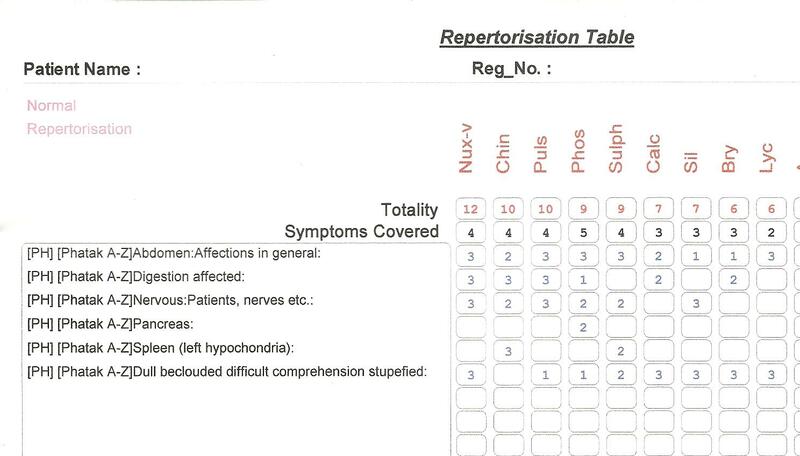 To test the blood Ayurvedically , it takes a few miutes for the results.The parameters are set up by the long examination experience of the patient with their history. 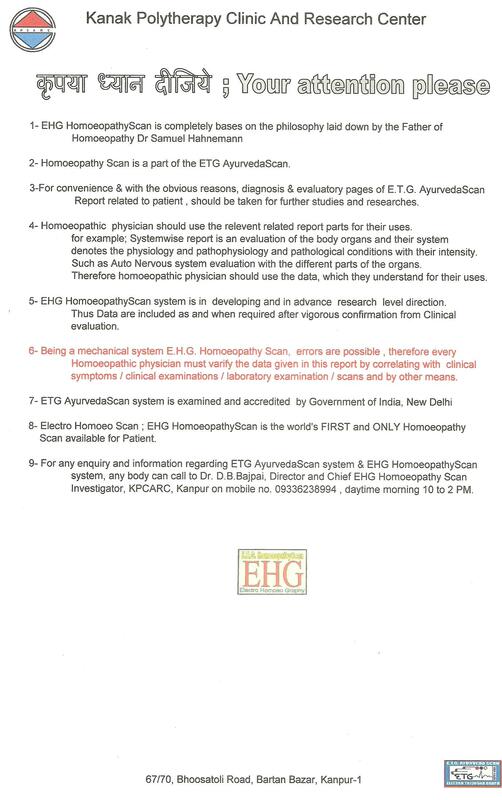 Infact the machine is developed specially by Dr Bajpai to counter check the findings of the ETG Ayurvedic scan relevent data. 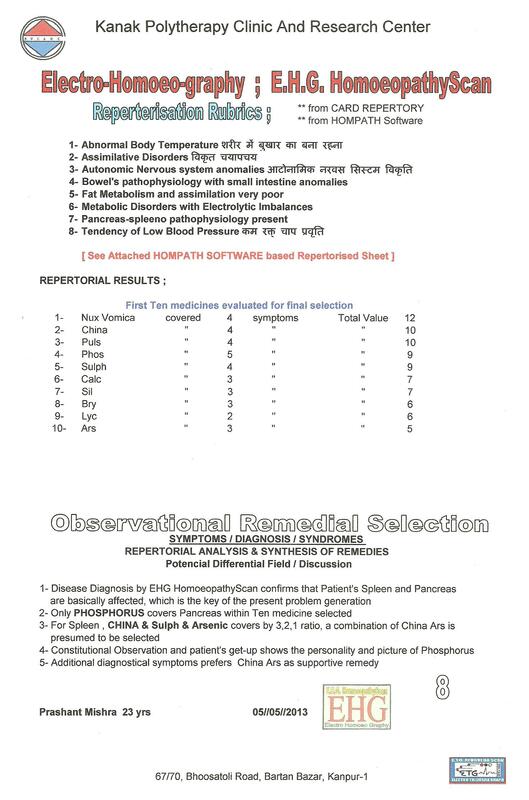 With the machine results, patient can be directed well , what he should include in his/ her diet, which can help to eradicate the disease condition. Hand made chemically impregnated strips are used for testing purposes, most of the chemicals are mentioned in the Ayurveda classic book RAS TARANGINI. Changes have been done for ease of the use and adoption. 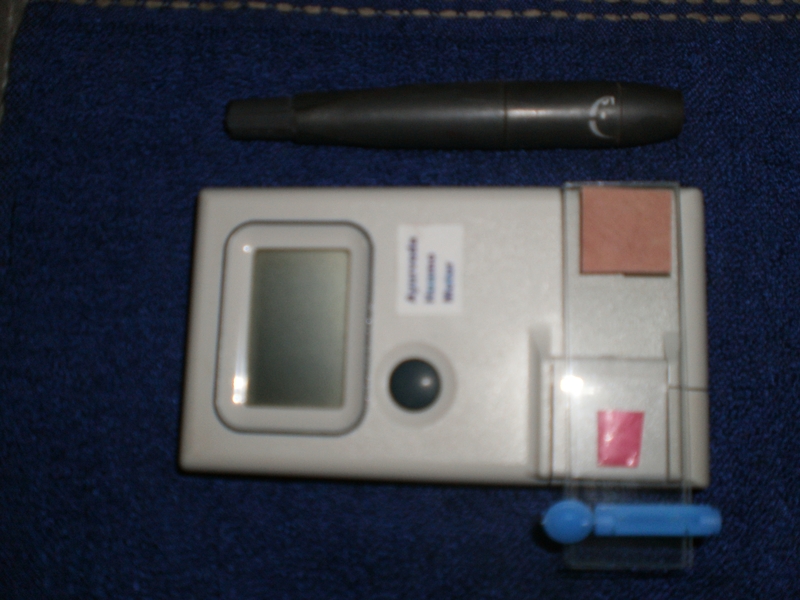 The test are helpful to recognise the TRIDOSHA intensity and estimation by blood sample. 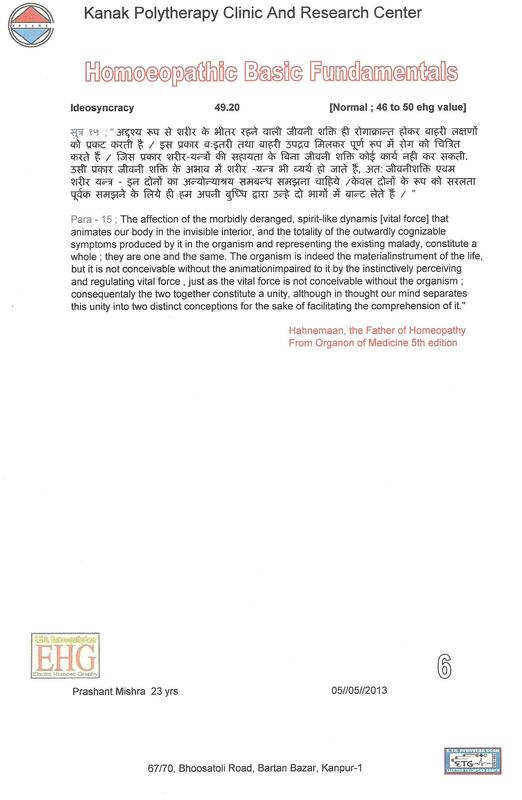 The diet can be adjusted for patient time to time and the type of ayurvedic drugs can be suggested well accordingly. 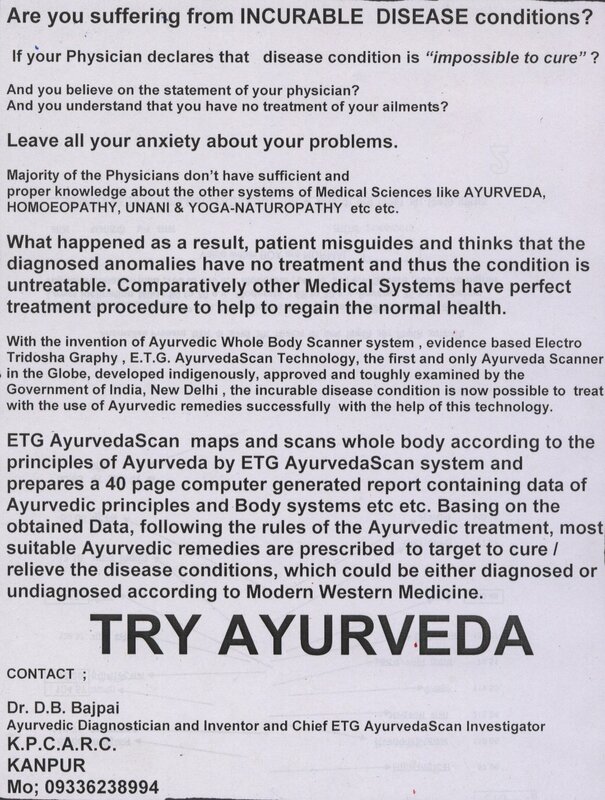 The new invention will certainly boost the Ayurveda on Pathological examination lines. 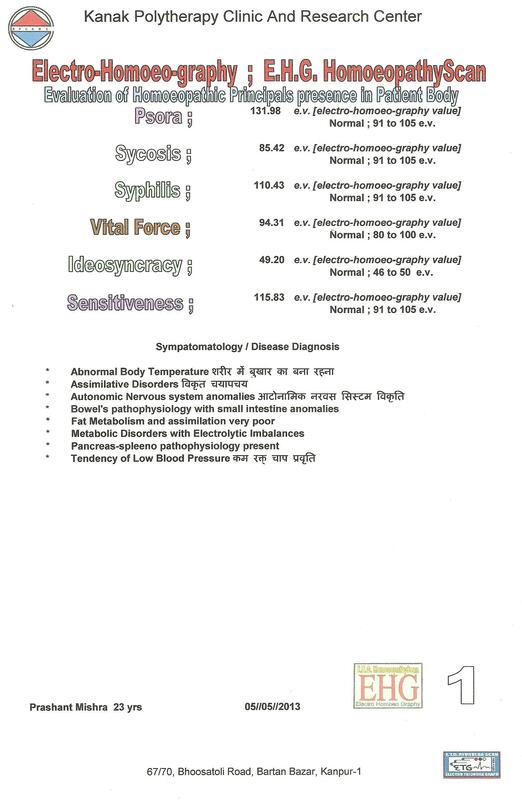 A specimen of the BLOOD EXAMINATION report is given below.